The Computer Network Training – Advanced LAB Only (CNTA LAB Only) Program is a specialized study program focusing on Design, Data Center, Collaboration, Wireless, Security, Service Provider, Service Provider Operations, Video, and Voice. 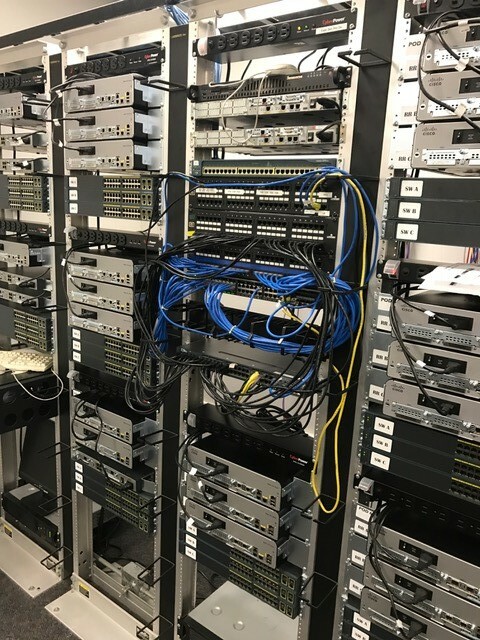 This program allows students to spend 100% of their time in the lab with instructor assistance figuring out the best network protocols, routing errors, circuit issues and provide solution to fix them under pressure. Implement IPv6, EIGRP, BGP, OSPF, HSRP, VRF and VRRP in an enterprise network. Plan and execute regular network maintenance to monitor & maintain routed and switched IP networks.